EMTV Emergency Medicine Television delivers free open-access medical education to clinicians across the world. Whether you are new to the Conference or you just can't wait for R@TH 2018, this is for you! 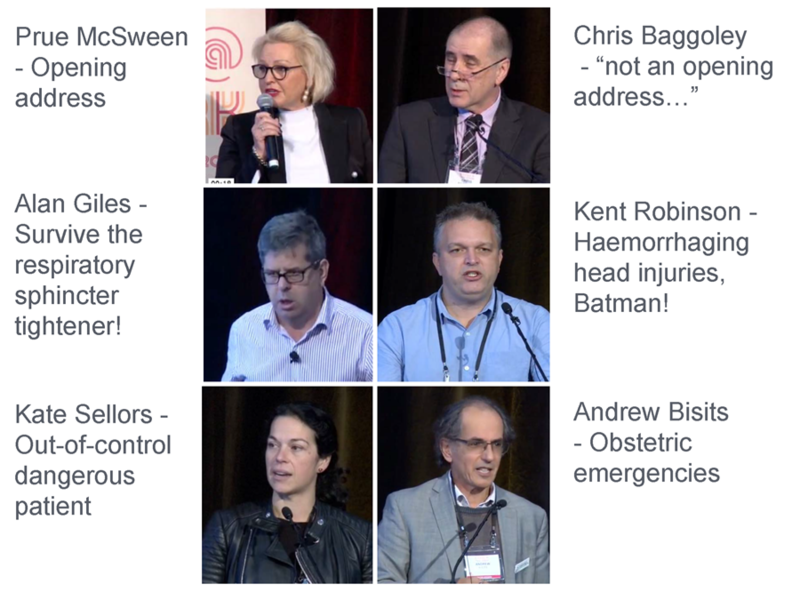 Immerse yourself in the content from last year’s Resus @ The Park and keep an eye on our website as EMTV continues to develop programs including news, panel discussions, interviews, focused teaching, outside broadcasts from conferences, documentary media and more. Haven't registered for R@TH 2018 yet?